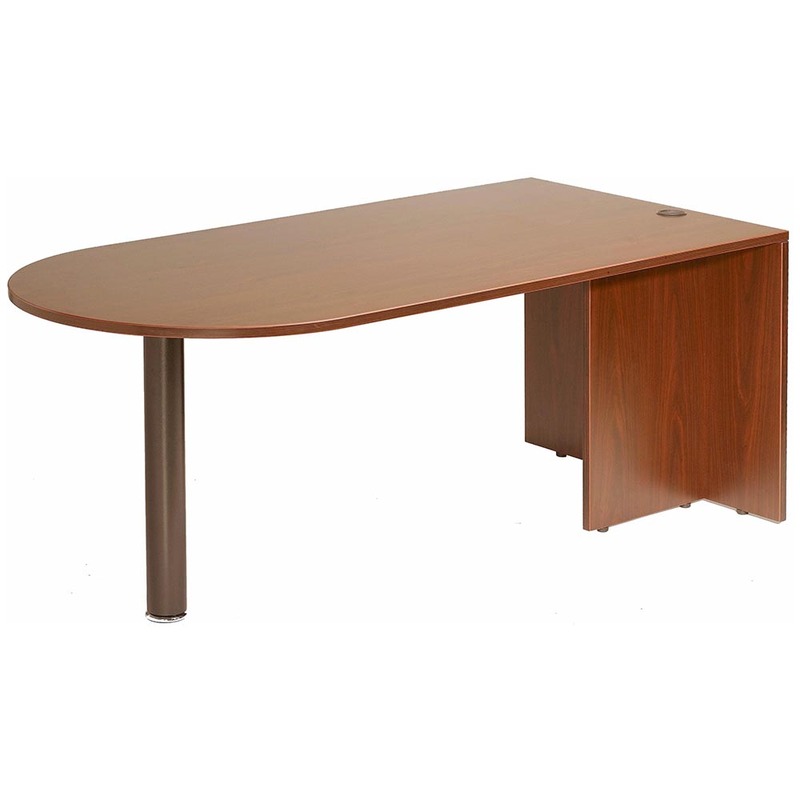 71″ Bullet desk id intended for use with a return or a bridge if applicable in application. 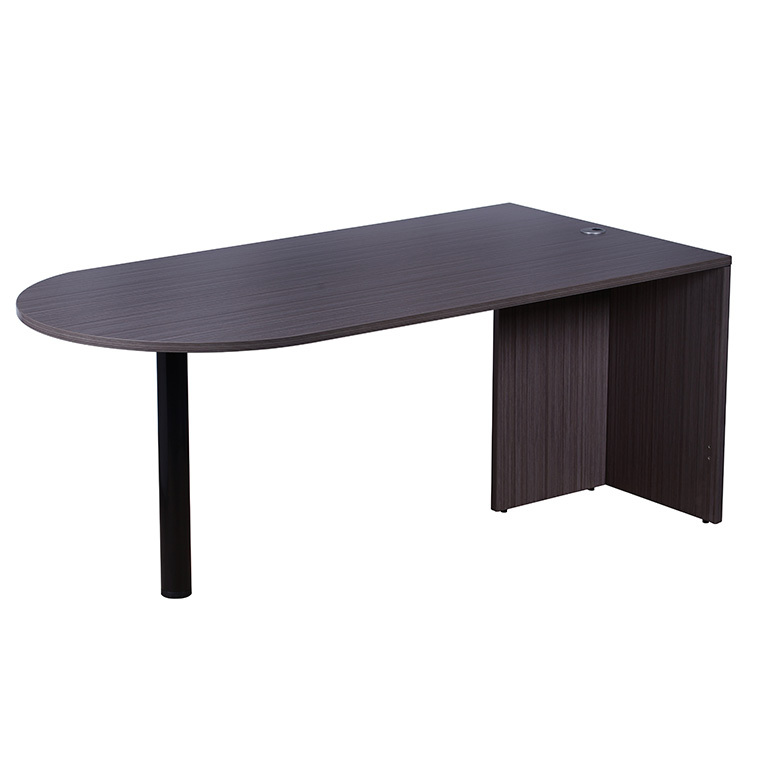 The unit extends the work surface and joins the component to create individual work stations. The Cherry laminate is durable yet attractive. The unit can be used in either left or right handed configurations.